June 2017 updates coming your way. Quite an interesting month – robbery at a major bank in Auckland, the legendary Pumpkin Patch brand closes its doors, and BNZ’s Closed for Good Promotion enters its final stage. A brazen robbery attempt has struck the heart of Auckland in one of ASB’s branch locations. Specifically, their southern location in Blockhouse Bay, just south of the Auckland CBD. All their branches in Auckland can be found here if you’re interested. 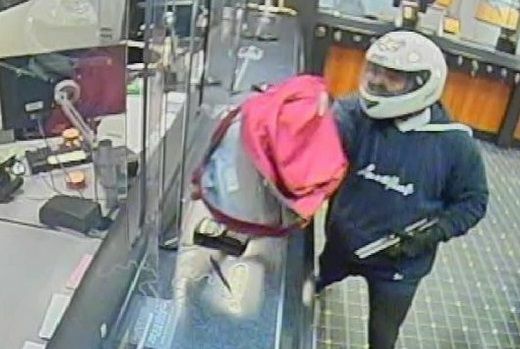 The man, carrying a sawn-off shotgun and concealing his identity with a white motorcycle helmet, stormed into the branch at around 4:15 pm on Tuesday the 27th June. He proceeded to head straight to the counter (passing all those waiting in line), direct the shotgun towards the teller, and demand cash from ASB’s storage. Thankfully, the staff and ASB were well prepared – slamming down the emergency security screens, preventing the robber from claiming a successful mission. Another reason why holding cash, even in a bank, is becoming a thing of the past. With more and more money transfers now occurring 100% electronically, it only makes sense to make the switch. Speaking of, SWIFT codes are an extremely easy way to do so. If you’re thinking about transferring money to an ASB account – you’ll need their codes which you can find here. 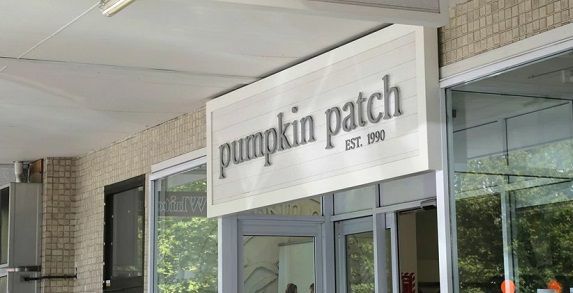 As you may have heard – Pumpkin Patch’s operations collapsed last October in 2016. The children’s clothing retailer employed more than 1457 staff in exactly 166 locations across New Zealand and Australia. It’ll be a shame to see the iconic brand go – especially their forever memorable ads that’ll never leave our memories. But it was destined to be after the company’s failed expansion into the US and European markets prior to the Global Financial Crisis. Bankers of the brand are expecting to wear nearly $33 million in losses following the closure of the organisation. The Bank of New Zealand run a unique promotion for all of their locations in New Zealand. One we’ve never come across here at NZBanks.com. It’s called Closed for Good. 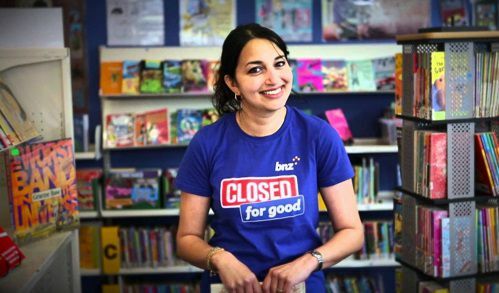 Every year, on the 23rd August, all of BNZ’s branch locations closed their doors. Why? To give back to their community. No – they don’t get a day off, they get to do something ever better. Take part in their community and actively strive to improve the environment, both socially and economically, in which they operate in. BNZ claim it’s New Zealand largest day of corporate volunteering. With 2016 seeing more than 3,250 staff take a new route to work and help out their community for a day. Any and all community projects can be worked on – including the one you’re active in! So get in touch with BNZ and maybe they’ll be able to send a few extra hands your way for a day. Head to www.closeforgood.org.nz and let them know what you need help with.